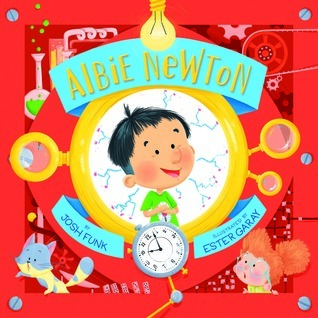 Cultivating mentor texts is something we've been working on for awhile. 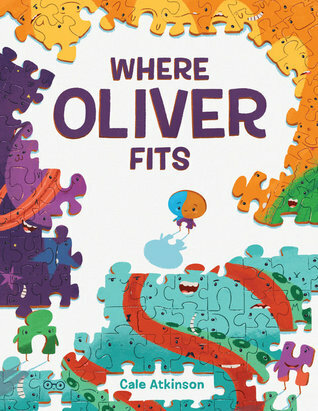 And while we look at curriculum units and plan for engaging and connected lessons, we've also learned we have to have texts that look at the whole child. 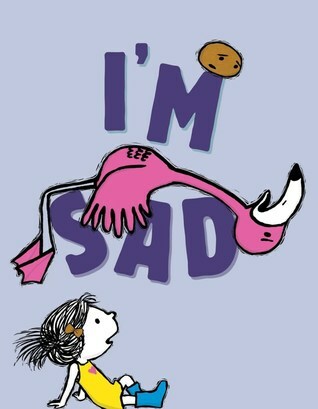 Meaning while curriculum learning is important, so is social emotional learning. 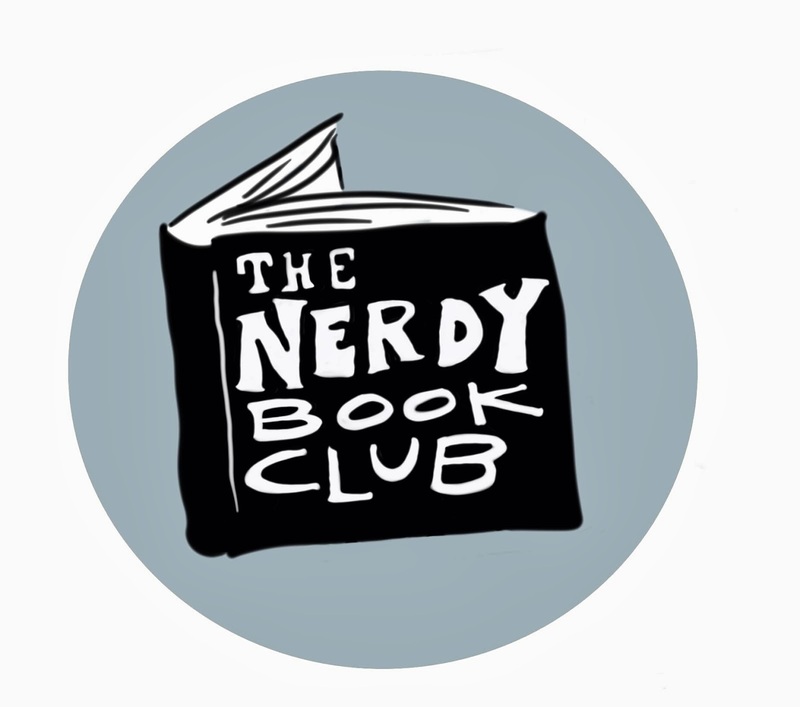 Here are 10 texts that you can pull out to encourage students to approach the social part of their learning. Looking for more lists? 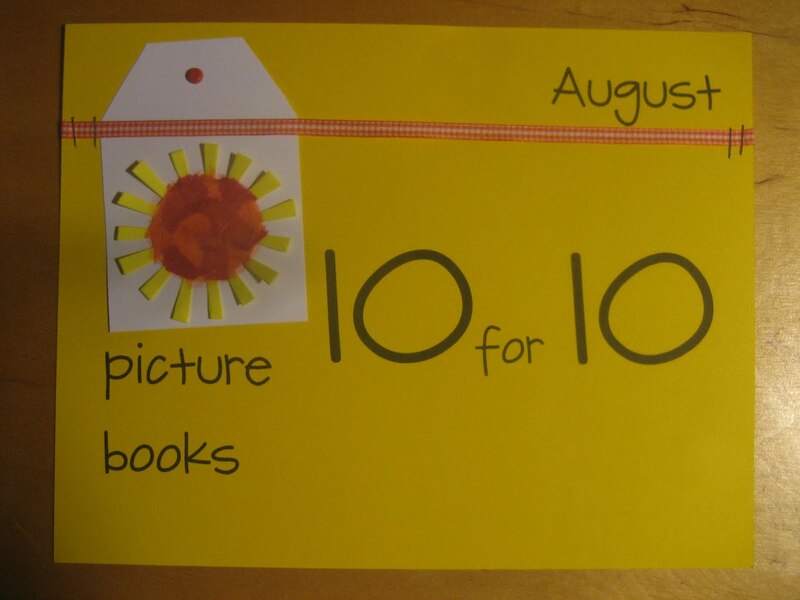 Be sure to search the hashtag #pb10for10 - your picture book ideas will overflow! Off to go find some picture books myself! Thanks, Michele. 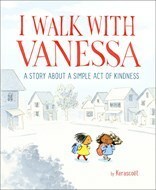 I just got and read I Walk With Vanessa-so good! 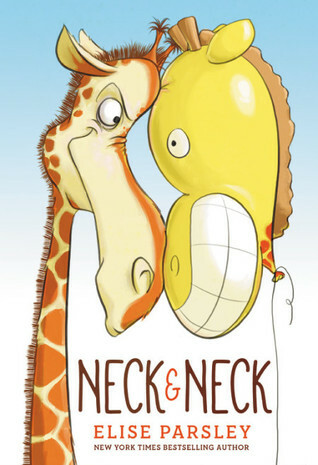 Others are on my list, but Neck & Neck is new! 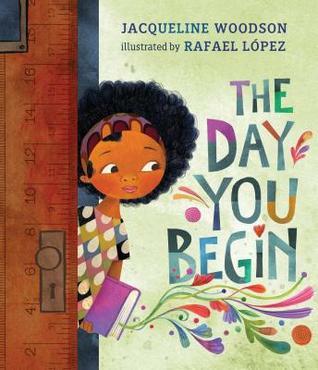 I am eagerly awaiting The Day You Begin. I have Adrian Simcox Does Not Have a Horse and am awaiting that as well. Great list! 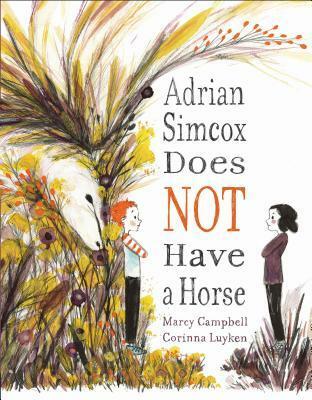 I put in a request for Adrian Simcox Does Not Have a Horse at my library. Thanks for sharing these titles! Have a terrific school year! 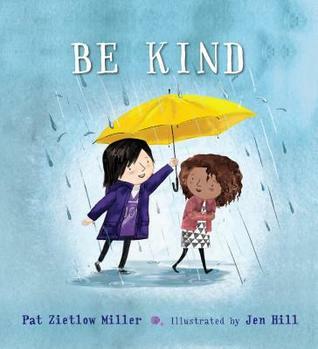 I'll have to check these books out, I agree that social emotional learning is important! 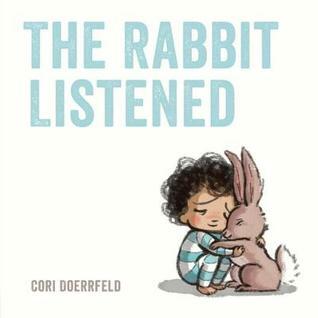 Such wonderful choices - Oh, The Rabbit Listened is such a lovely book! 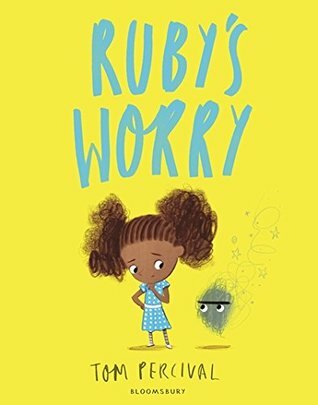 I need to find Ruby's Worry - I keep seeing this one! I love a lot of these, too. 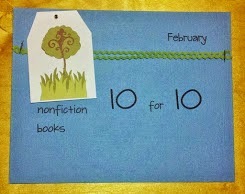 Can't wait to read the ones that are new to me.